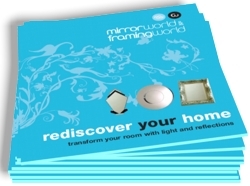 Mirrorworld Ltd based in Manchester are one of the UK’s leading picture frame and mirror manufacturers and has been established for over 25 years. From humble beginning as a bespoke framing studio our company has grown to be the UK’s leading mirror specialist by giving our customers a truly professional and personal service. 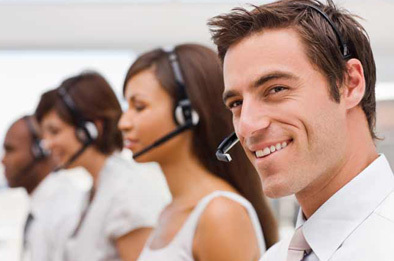 Mirrorworld, the UK’s leading mirror specialist, offers you choice like no other. With over 1000 mirror designs to choose from Mirrorworld really is the No 1 for choice. 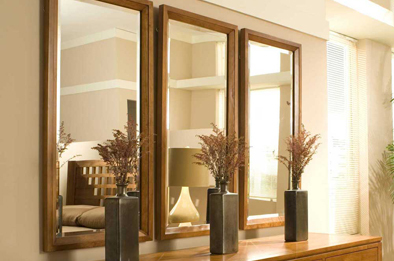 Bespoke mirrors including framed mirrors, acrylic mirrors, leather mirrors, glass mirrors and more. The ultimate in customisation and exclusivity. 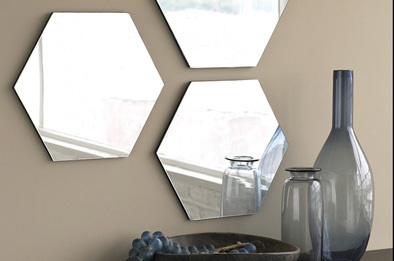 Looking for a customised mirror or just something unique? Then why not consider our made to measure service. 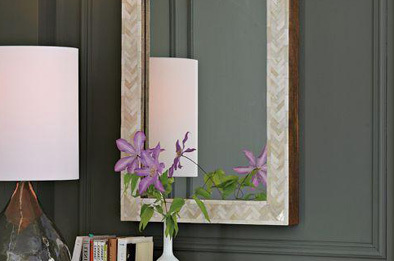 We design and build beautiful, individual bespoke framed mirrors many of which are handmade by our craftsmen using materials sourced in the UK to provide you with the best quality we can.